Link dealers and tuners are the amongst the best supported in motorsport. We start by focusing exclusively on dealer and tuners. 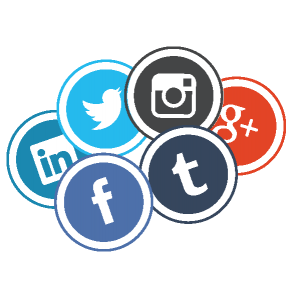 Unlike other manufacturers, we don’t compete with our partners by selling direct to end-users. For us, real partnerships are about playing it straight and genuinely supporting the people who support us. We take these benefits further by making Link ECU’s incredibly easy to install & tune. This means faster results and superior value to end-users, so our dealers can concentrate on what they do best – delivering guaranteed exhilaration to their customers. We back all this up with the most reliable technology available, layers of dealer support and the technical know-how to make Link the ideal business and performance partner. 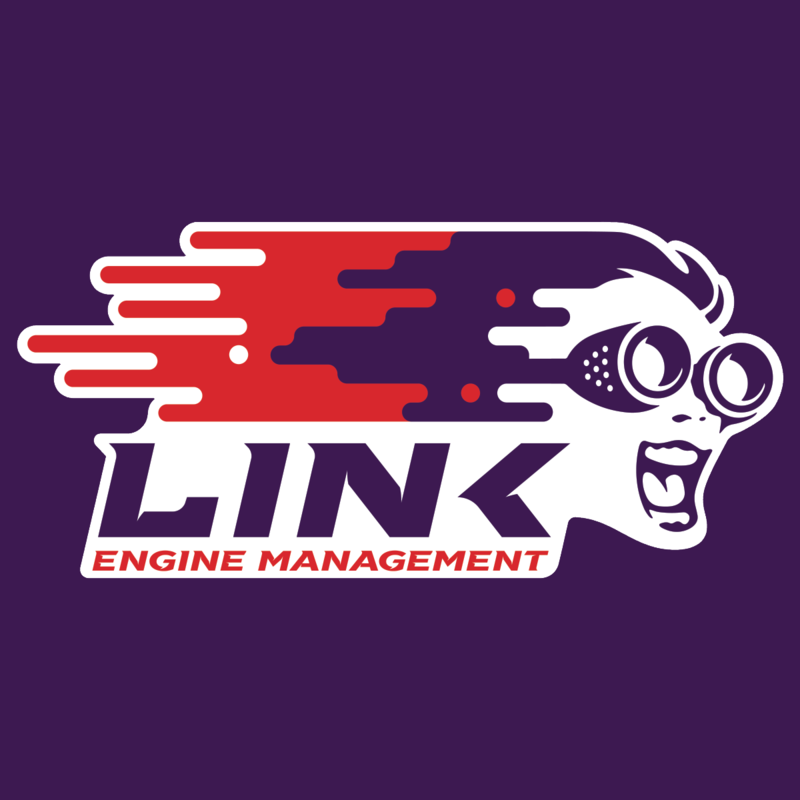 Link Engine Management is looking for professional performance engine tuners and motorsport garages to join their expanding network of quality dealers worldwide. If your business is highly regarded as the place to go for high performance race car preparation or building street machines, please consider adding Link products to your product range. Sign up below to become a Link ECU dealer. After filling out the form, you will receive an email with 10 questions about your business. Please reply to the email within 14 days so our sales team can seriously consider your request.